I'll be a vendor at Jackalope Denver in May! Come and visit me and shop exclusive Jackalope products. 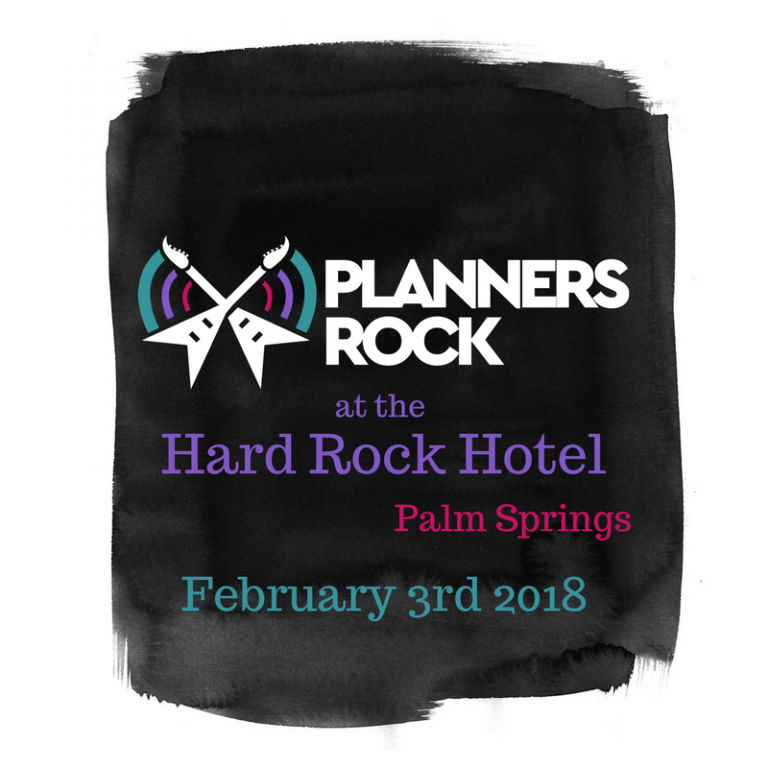 I'll be at Planners Rock in Palm Springs on Feb 3. Come meet me at the After Party where I'll be selling my clear stamp kits, stencils and other goodies!